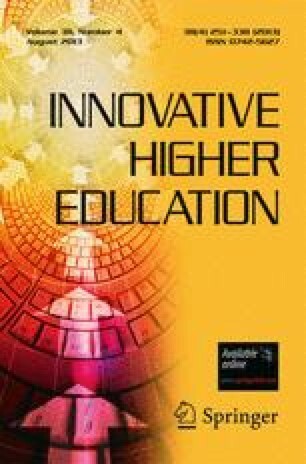 This article focuses on the evaluation of thesis supervision and highlights the vast range of problem areas presently documented as significant areas of concern for both graduate students and their supervisors. Additionally, the authors report on a study completed in 1995, which surveyed all Australian universities about current evaluative practices in postgraduate supervision. The conclusion of this study was that the conduct of such evaluations appears to be minimal and is primarily designed to obtain an indicator of the general “health” of a university's postgraduate supervision rather than to foster improved supervisory practices. As part of the same study, the authors conducted University faculty-based student and supervisor focus groups. Key issues emerging from these focus groups were: (1) the importance of relational aspects of supervision as the student communicates over the long term with one or more supervisors; (2) the importance of systematic feedback, monitoring, and evaluation to the supervisory process; and (3) the lack of strategies to facilitate this evaluative feedback process. On the basis of these findings, the authors designed evaluative strategies to facilitate regular ongoing feedback between students and supervisors.